Our safes are fireproof and rated, depending on the model you choose. 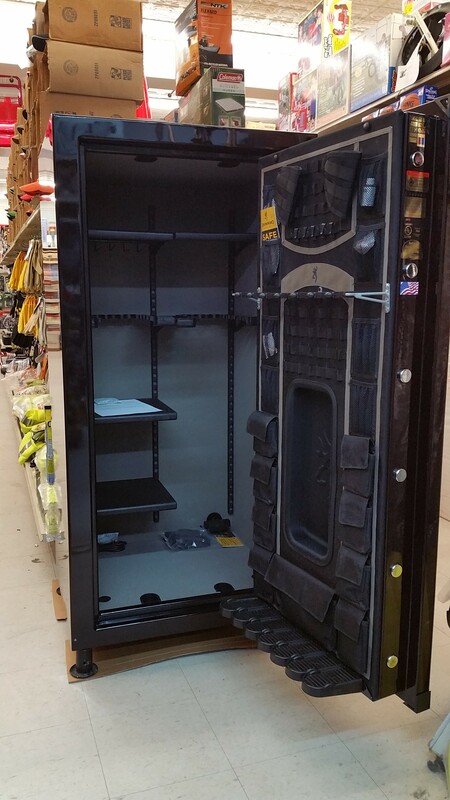 We have some of the lowest prices on our gun safes for your home or office. 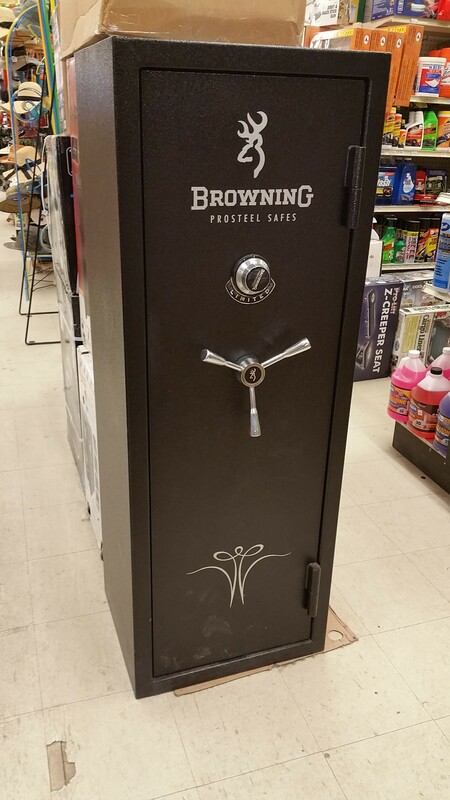 We carry a large stock of Browning and Stack-On safes but will special order any style or model if we don't have it in our store. They all have warranties that are the best in the industry. 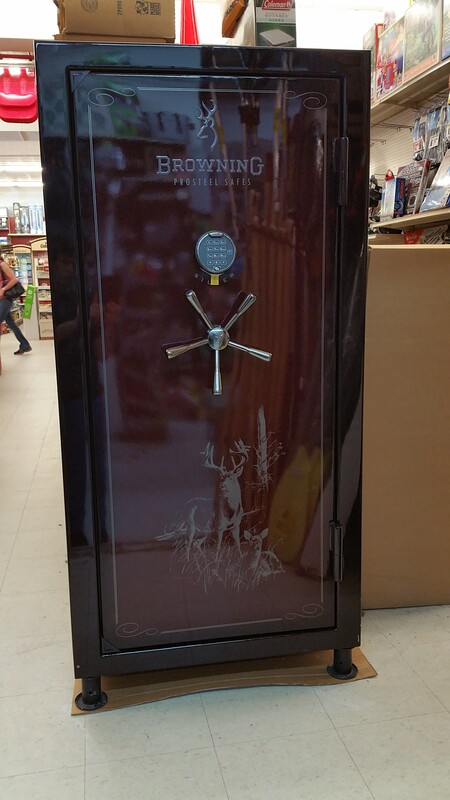 If a safe has one of these situations and your homeowners policy does not cover the damage to the safe, ProSteel will repair or replace the safe. Contents are not covered. Most Browning Safes offer light and mirror packages. There are many colors to choose from including specialty models from Ducks Unlimited, National Wild Turkey Federation, Rocky Mountain Elk Foundation and Ruffed Grouse Society. 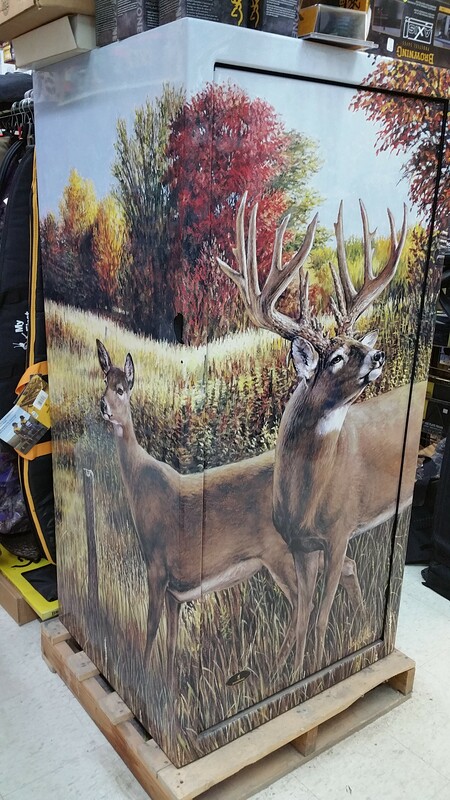 The FN Series, the Conservation Series and the NRA Edition safes have a 10 gauge steel body, baked on high gloss finish and a 1-5/16" thick duo-formed door and a gold plated 3 spoke handle. 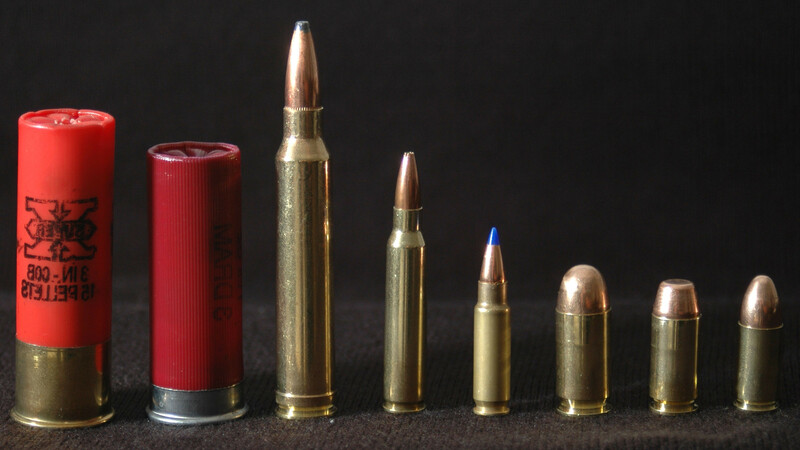 There are safes for every price range. 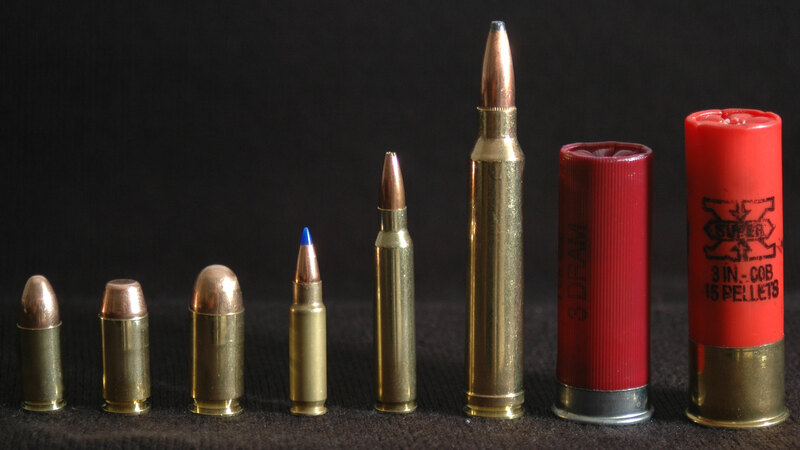 Come in and see all our styles and models for your guns and valuables.